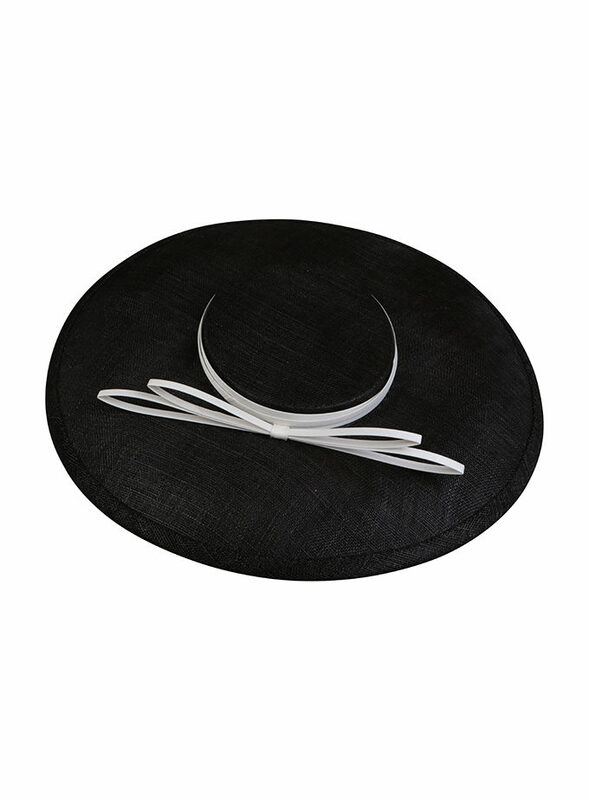 Luxury hand-blocked black felt beret, trimmed with flowers and an elegant veil. 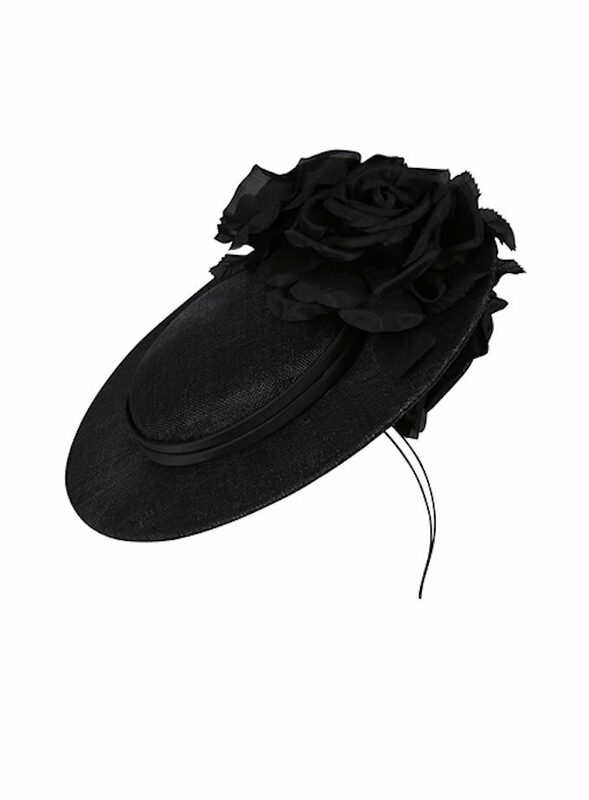 Luxury hand-blocked black beret, trimmed with silk flowers and an elegant veil. 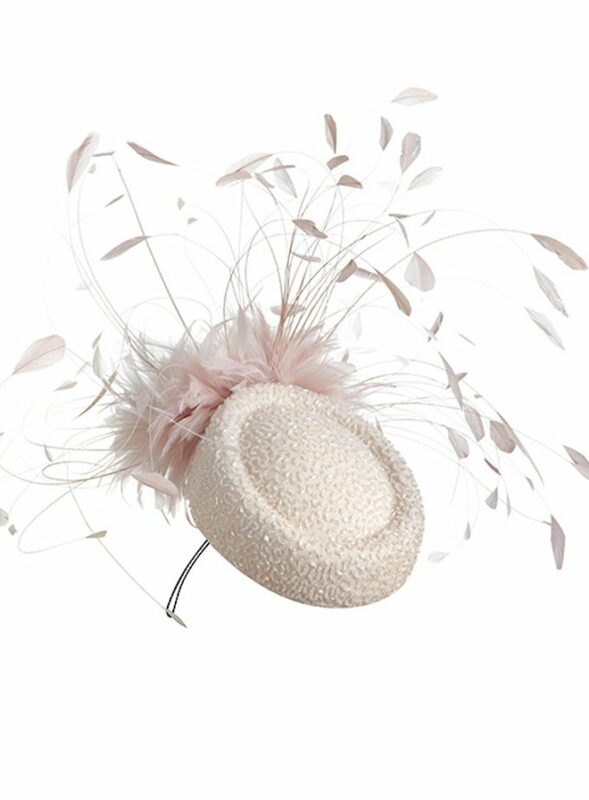 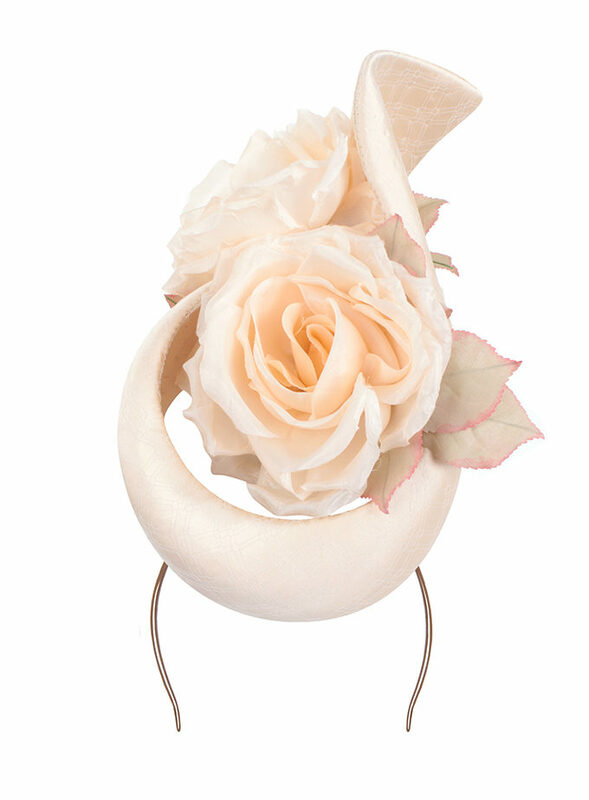 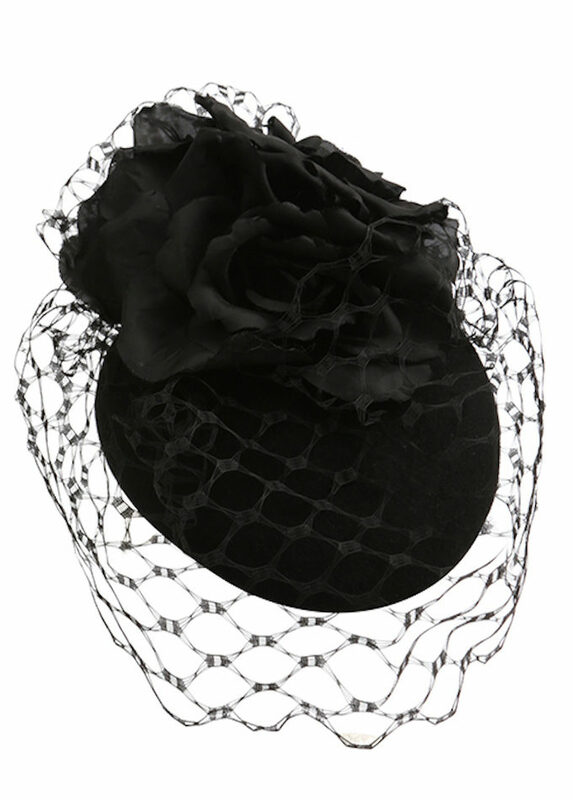 Luxury hand-blocked black hat, trimmed with silk flowers and an elegant veil.